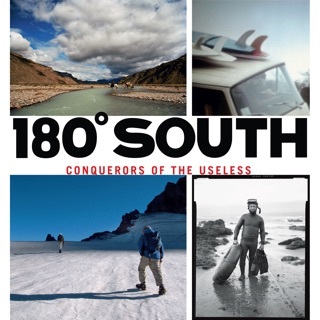 A sampling of titles available from Patagonia Books. 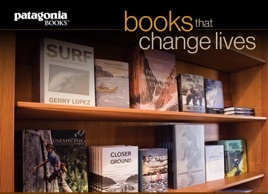 Patagonia Books is intended as a way to advance our love of books as well as nature and a reflective life. 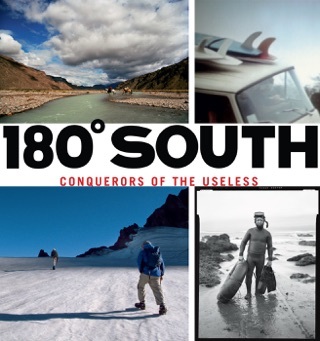 We publish a select number of titles on wilderness, wildlife, and outdoor sports that inspire and restore connection to the natural world. 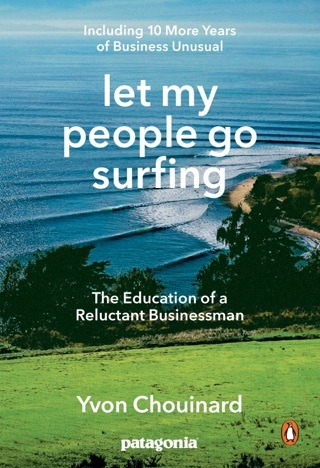 We also present books that raise awareness about not only the environmental challenges our world faces, but suggest ways that we can work together to slow the disintegration of our planet. 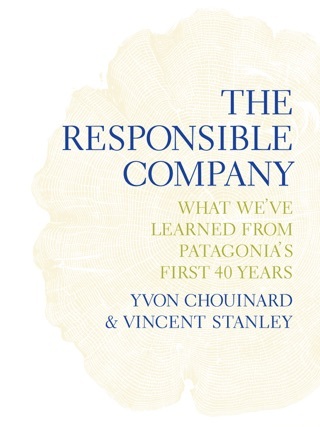 This includes immediate activities, such as strategies to reduce our carbon footprint, as well as more in-depth examinations of the meanings of affluence, consumerism, and capitalism in the 21st Century.